The experts agree, PGT's are "The Best" scroll saw blades! 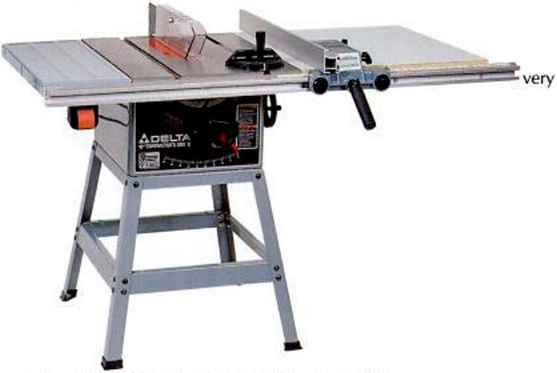 Precision Ground Blades are the smoothest cutting, most accurate & longest lasting scroll saw blades made. Available from your Olson Dealer. 5" Plain End Blades with Reverse Teeth. Univ. Sizes 5, 7 & 9.